Now Is The Time To Learn The Facts! Would you like to help support our elephant program? 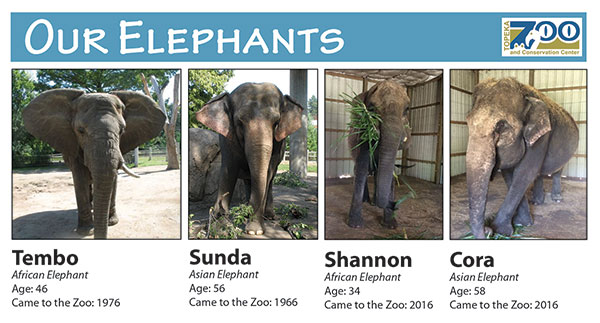 If you would like to help support our elephant program through an online contribution, just click on the button below to complete your donation. Thanks for your consideration and support!